Rey Juan Carlos University (URJC) is a public university located in Móstoles, Madrid (Spain). It was founded in 1996, and ever since it has oriented its teaching and research towards seeking interdisciplinary solutions for current problems. It provides knowledge to more than 41.000 students on five different campuses. 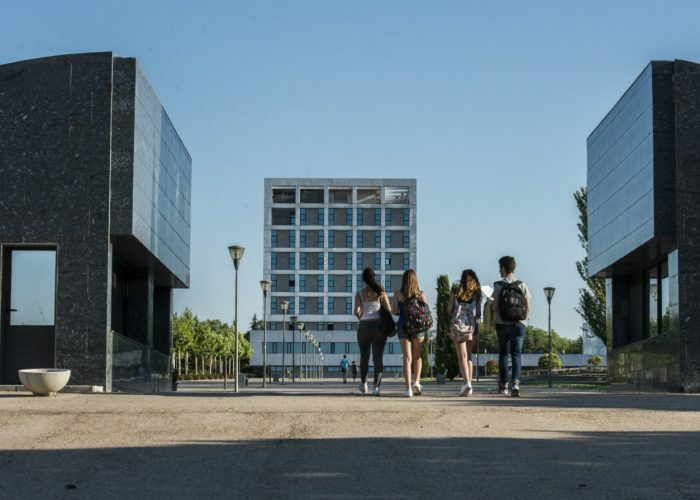 The University´s commitment to teaching and research excellence and its collaboration with industry and businesses, together with technological facilities and a remarkable international profile, make the URJC a point of reference among Spanish Universities facing 21th century challenges. The URJC is fully committed to undertaking academic research as it is evidenced by its own initiative to offer incentives to increase scientific output. Currently, this University is taking part in 23 European and International funded projects. The University of Alcalá (UAH) is a public university founded by Cardinal Cisneros in 1499 in Alcalá de Henares, Madrid (Spain). Being one of Europe’s oldest universities, it offers degrees in five branches of knowledge: Arts and Humanities, Law and Social Sciences, Sciences, Health Sciences, and Engineering and Architecture. Its approximately 20,000 undergraduate students are spread across three campuses. The UAH is firmly committed to research as the engine of innovation and change. It is ranked among Spain’s top universities in terms of number of doctoral theses, patents and research output. Through its Science and Technology Park, the university fosters relations between the academic world and the business community, thus fomenting the creation of innovative companies in R+D-intensive sectors. The UAH participates in several European-funded projects, mainly in Horizon 2020. Both universities lead a Campus of International Excellence (CEI) on ‘Smart Energy’, which focuses on bioenergy and smart infrastructures. 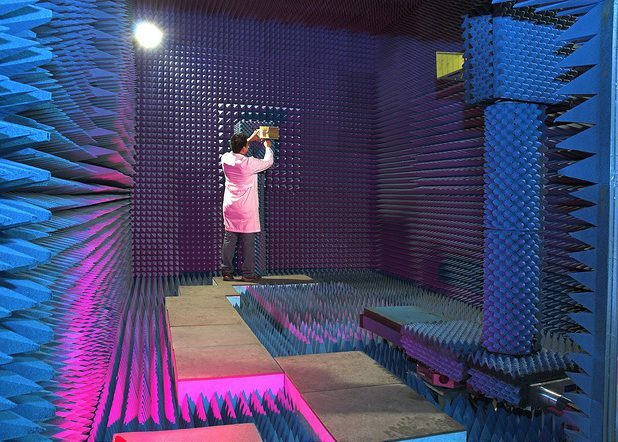 The CEI has a close connection with other research organisations, with big industry, and with government bodies. University Rey Juan Carlos has a wide experience coordinating international projects, more specifically ERC Grants, MSCA and H2020 collaborative projects. The number of foreign students at URJC (almost 10%), is the highest among all Spanish universities (2015-2016). Traditionally, UAH’s areas of interest have been ICT, Biotechnology, Space, and more recently Prehistory and Ancient history, Social Sciences and Health. UAH research groups currently work in European projects related to ICT, Security, Smart and Integrated Transport, and Chemical Engineering.